How can we ensure the rejuvenation of the Rural High Street? 23 Fitzwilliam Square (South), Dublin 2, Ireland. 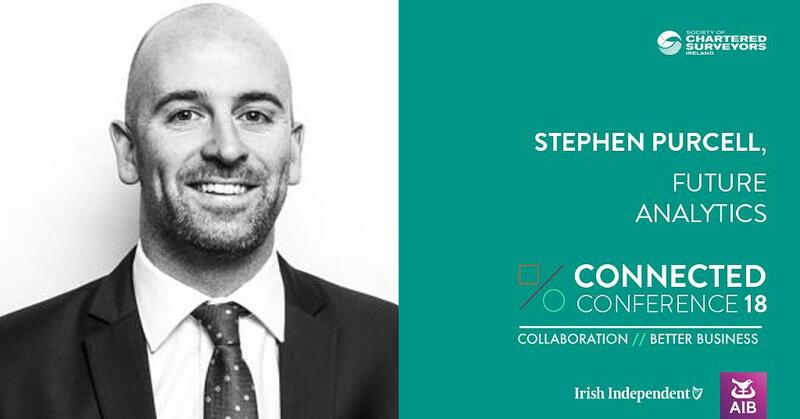 Stephen Purcell, Director, Future Analytics Consulting will be discussing the findings of SCSI-commissioned research for the revitalisation of our small towns and high streets at the SCSI Connected Conference in association with AIB. The SCSI Connected Conference, in association with AIB, will take place at Lyrath Estate, Kilkenny on 30 November. Rural areas and rural high streets have been significantly affected by the recent economic downturn. This negative legacy and impact has been felt throughout Ireland with heightened vacancy rates and a decline in the vibrancy of many rural communities. Conversely, there are many positive developments, often led by local champions, which can act as exemplar projects for other towns. The SCSI continues to advocate for and deliver important insights on key areas in the construction, land and property sectors, and the wider societal considerations therein. The forthcoming report will contribute to renewed focus on those towns throughout Ireland faced with the challenge of decline or stagnation, and explore opportunities for renewal and reinvigoration. FAC is a leading Chartered Town Planning, Development and Socio-economic Analytics Consultancy based in Dublin with an extensive project portfolio throughout Ireland. FAC has extensive experience in town and village renewal, town and village health checks, and settlement profiling. 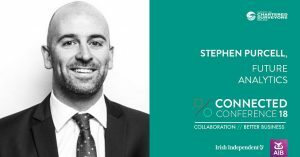 Tickets are now available for the SCSI Connected Conference on 30 November – Book now right here. We would be delighted to meet to discuss your needs, in confidence. Get in touch today. The coffee is on us!